The latest-generation MINI Clubman station wagon is not actually a mini car and this may cause losing true brand's fans. The newest model in BMW Group's Mini lineup - the Clubman station wagon, is not so much a mini any more as it is 188 inches long. Trying to stay relevant in the age of the SUV, the iconic brand is facing an identity crisis. 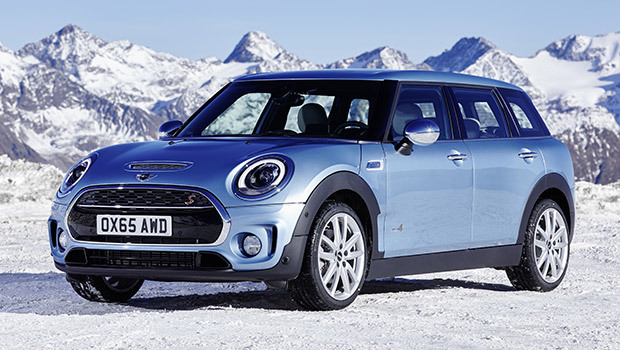 An all-wheel-drive version of the Clubman is to be showed at the 2016 New York auto show this week. 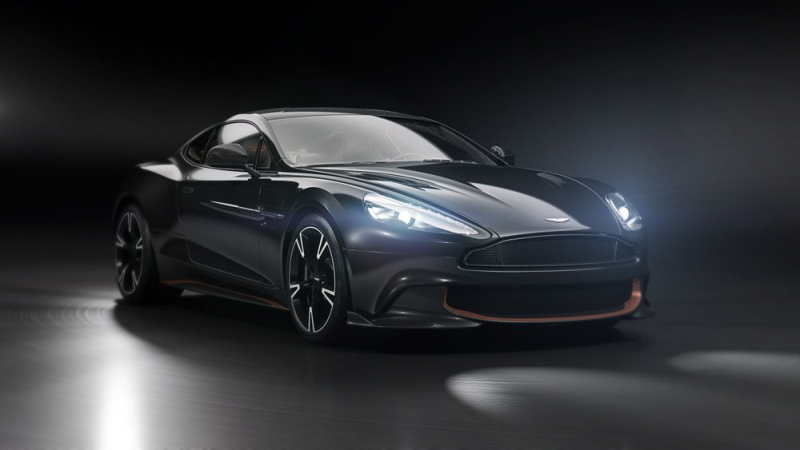 The challenge for the automaker known for its small, zippy cars will be how to broaden its appeal without losing the true fans who brought the declining UK marque back to life in 2002. 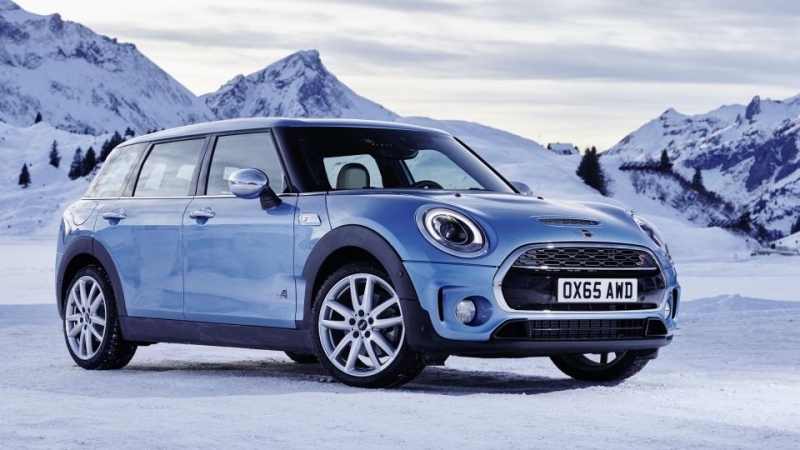 Mini executives say the brand needs to change. Not only are buyers moving increasingly to SUVs as fuel prices have dropped, but German luxury models are competing with Mini's too. Through this new model the brand tries to open the brand to people who need something more functional. And the bigger Clubman is still fun to drive, but not everybody agrees. The Clubman's popularity has been hit by its door configuration which started as a two-door body style in the first generation then moved to a three-and-a-half door configuration. The new car has a four-door body style that will allow rear passengers to enter and exit the car more easily. This is one factor that hit the Clubman's sales last year when global volume dropped 37 percent to just 13,326 units. 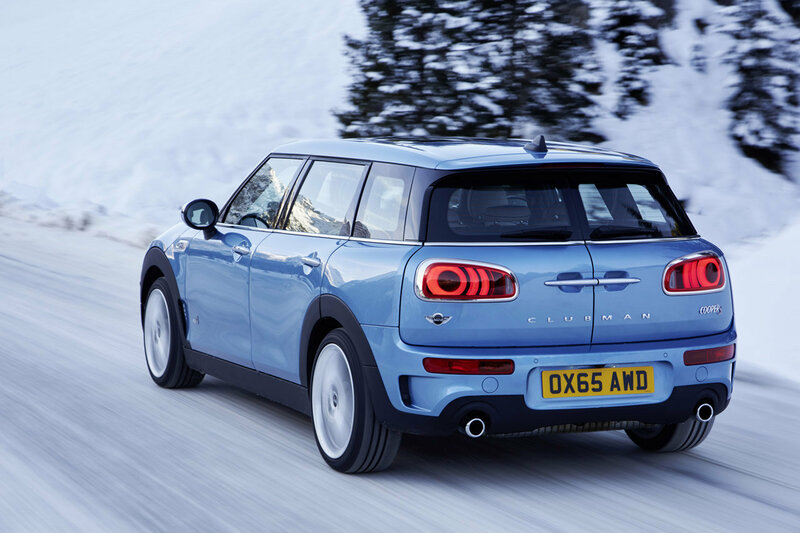 The latest-generation Clubman went on sale in October in Europe and in January in the U.S.
At New Cars for Sale auto auction we just do things right. We appreciate your confidence and we're anxious to prove it. 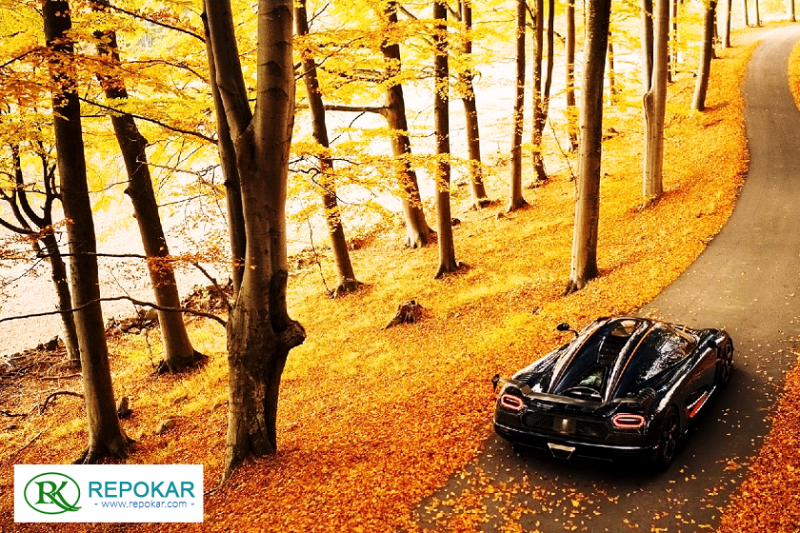 We provide car buyers and sellers alike with the most relevant and useful information on new cars sales, new cars prices, new cars auctions and local new car deals. 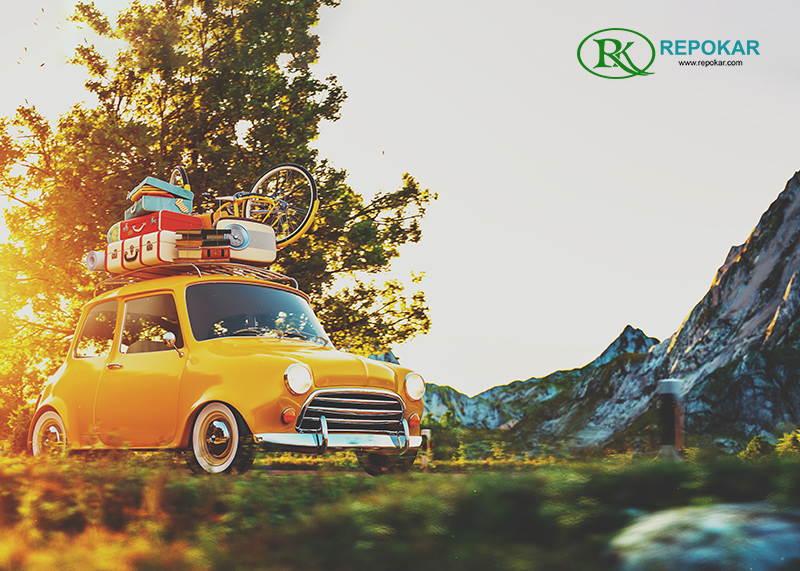 Read our regularly updated articles, explore our news blogs, see our reviews and car buying or car selling tips and recommendations. 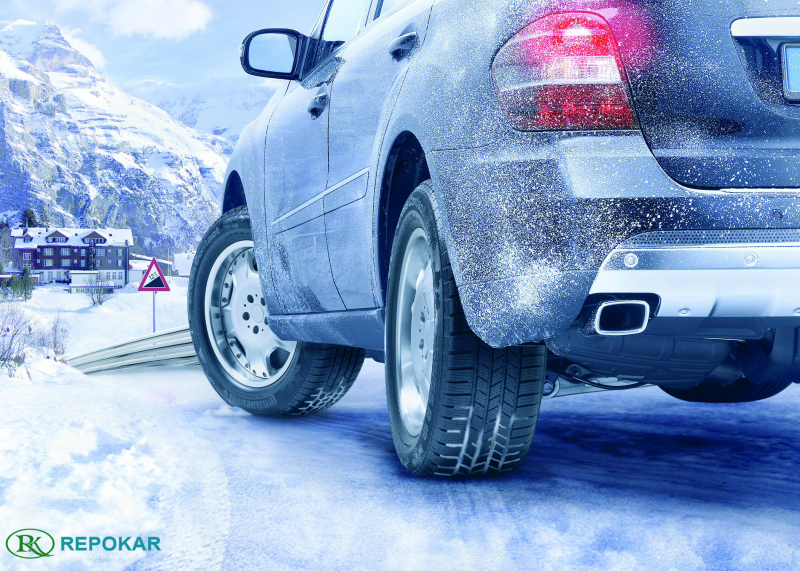 Let us be your trustworthy guide through auction industry trends, car sales statistics and auto market data analysis. 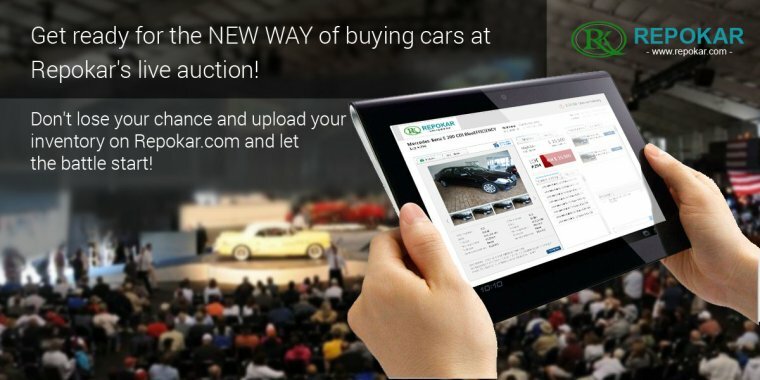 Get informed on the recent auto business tendencies and make more great deals on new cars for sale with the help of our car auctions blogs.